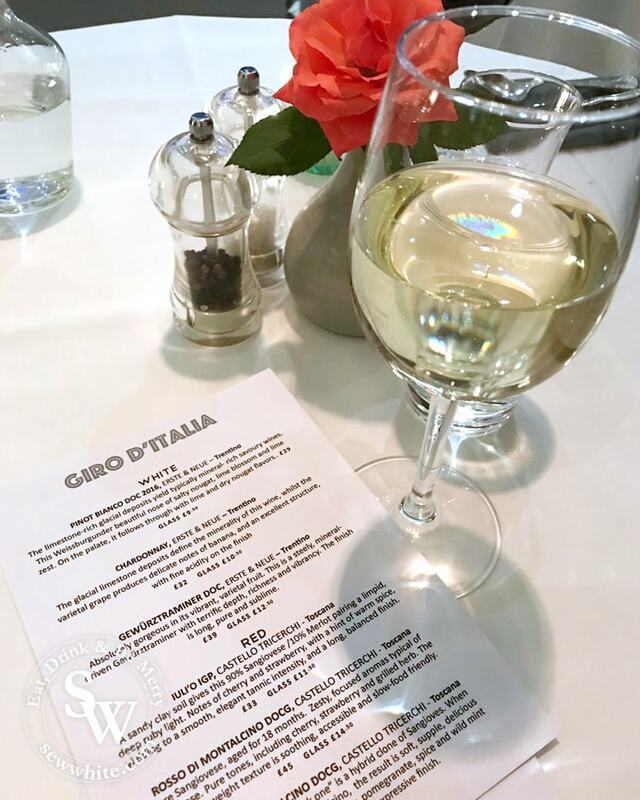 The Giro D’Italia was the latest delicious serving from San Lorenzo Wimbledon and there is still time to book for their next evening. G like Gelato Wimbledon is the newly opened gelato store in the heart of SW19. 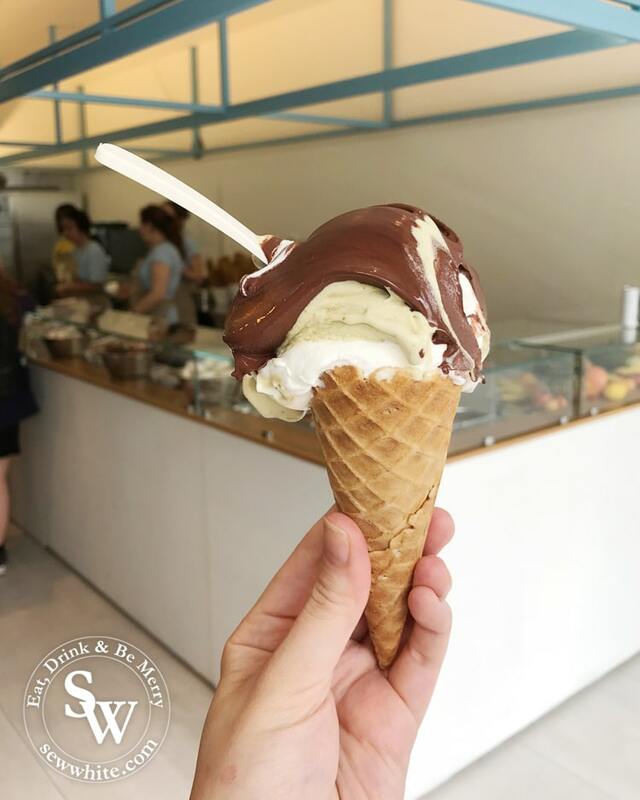 The ice cream is incredible and freshly made in front of you, plus they also offer gluten free and vegan options. 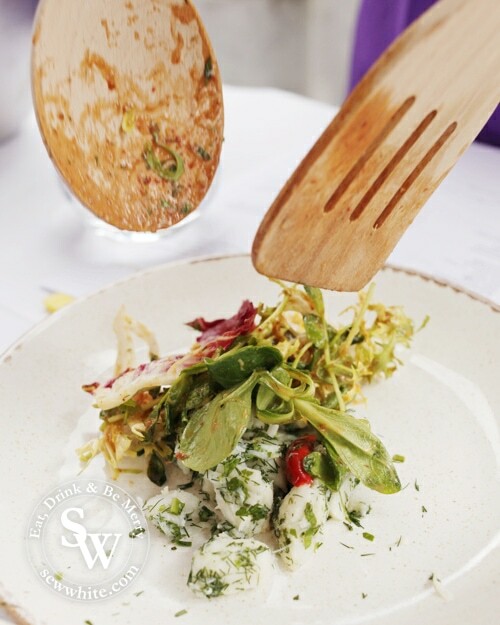 Sunday is now the day to be in London for a delicious meal with Quaglino’s Seafood Sunday. Enjoy a sharing platter or two! Sweet tooth tennis fans rejoice Sugarpova, Maria Sharapova’s candy shop, has opened up in Wimbledon village for the Championships. 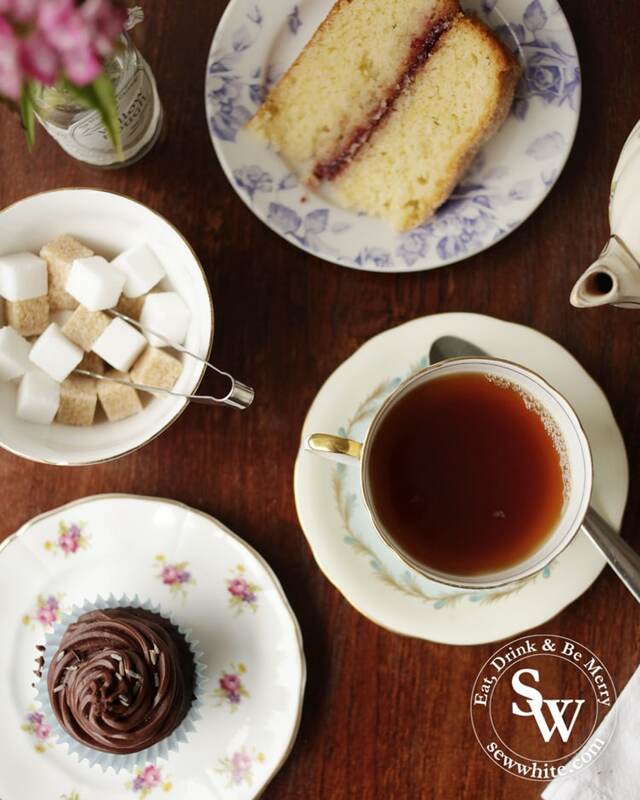 It’s afternoon tea time in Wimbledon and the beautiful Willow Bough tea rooms in Merton Park offer a perfect slice of homemade cake to accompany your tea. 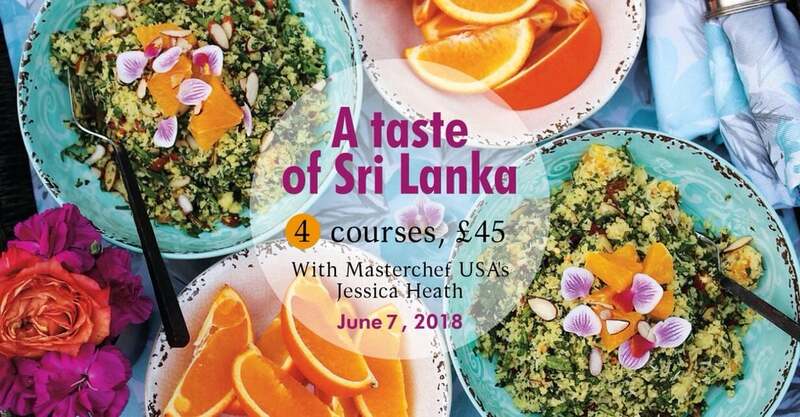 .The exclusive and delicious NC Supper Clubs are back this June with two evenings of culinary delight as Jessica Heath from Masterchef, treats diners to an evening of Sri Lankan dishes. 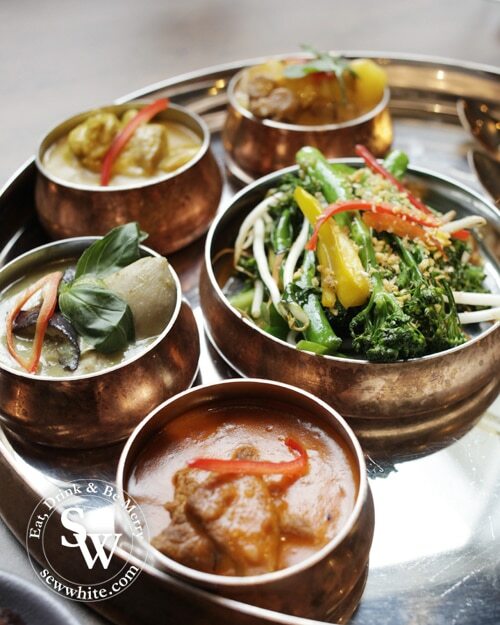 Thai food and flavours are some of the most fresh and delicious in the world in my opinion. It always seemed like something so delicious would be difficult to create at home but after my fabulous day at Patara with Chef Tam I was proved otherwise. 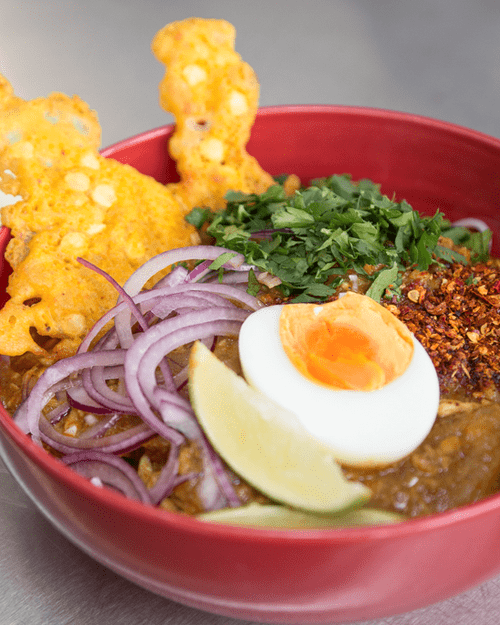 The award nominated NC Supper Clubs will be opening their doors again for an exclusive taste of Burmese Flavours by Wincie Wong. 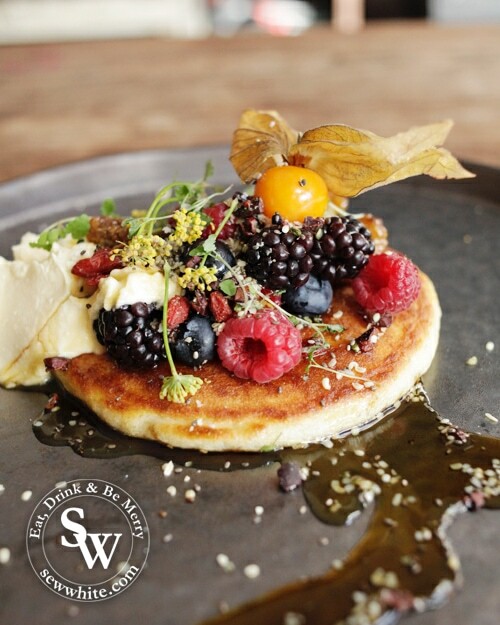 Waffles are a wonderful thing! 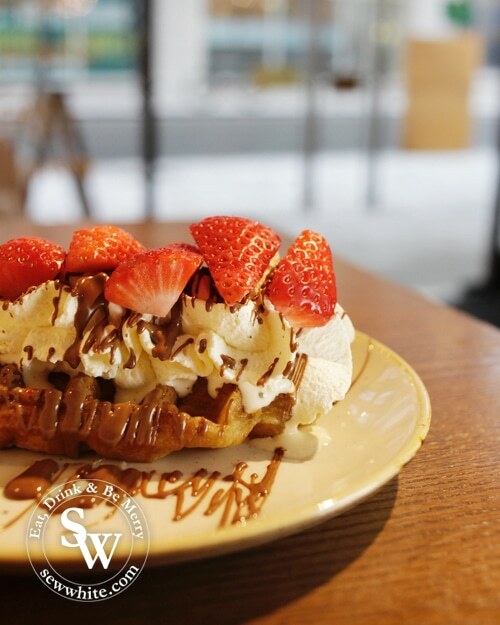 I took a trip for a waffle feast at Wafflemeister in Wimbledon and was in for a tasty treat. Food, Flavour and passion are the ingredients for success at Yum Sa in Putney. 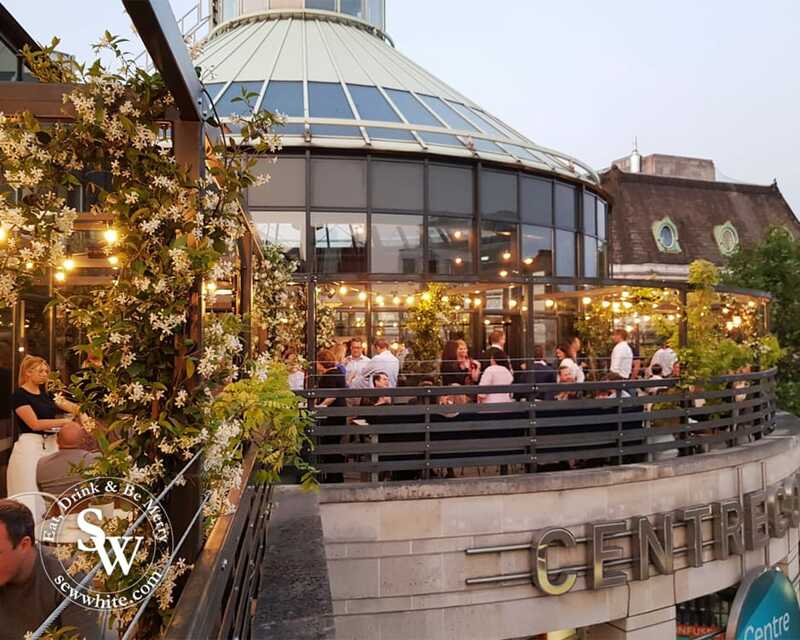 The newly opened Thai restaurant is my latest hidden treasure in South London and one that will get everyone’s attention!